One gift will help many! maternity hospitals in Europe delivering almost 10,000 babies per year – that is over 25 babies a day – at least 1 every hour! Read Conor Pope's "day in the life" of the Neonatal Intensive Care Unit and listen to his podcast. 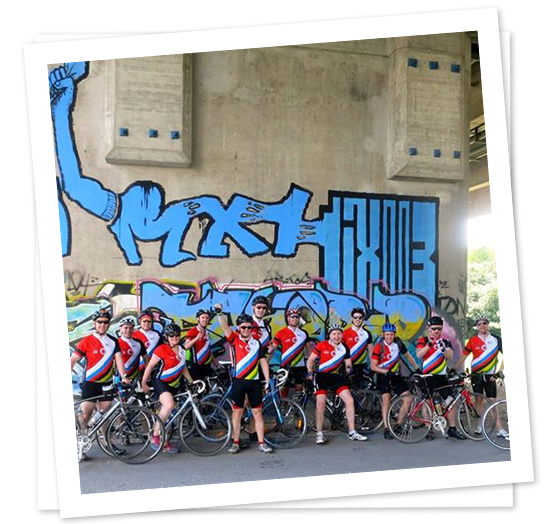 In 2018 our Community Fundraisers helped raise funds for the NMH Foundation throughout the country! Help us to make 2019 our best year yet by hosting your own event in support of the NMH Foundation! 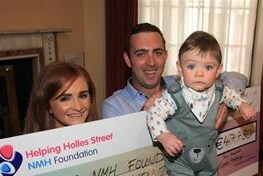 This summer the NMH Foundation hopes to raise €70K for a new Cardiac Echo for our Neonatal Intensive Care Unit as part of our new campaign Heartbeats for Holles Street. click here! 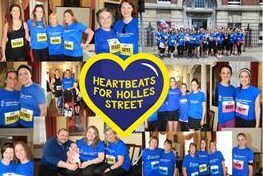 Our community fundraisers are at the heart of what we do! 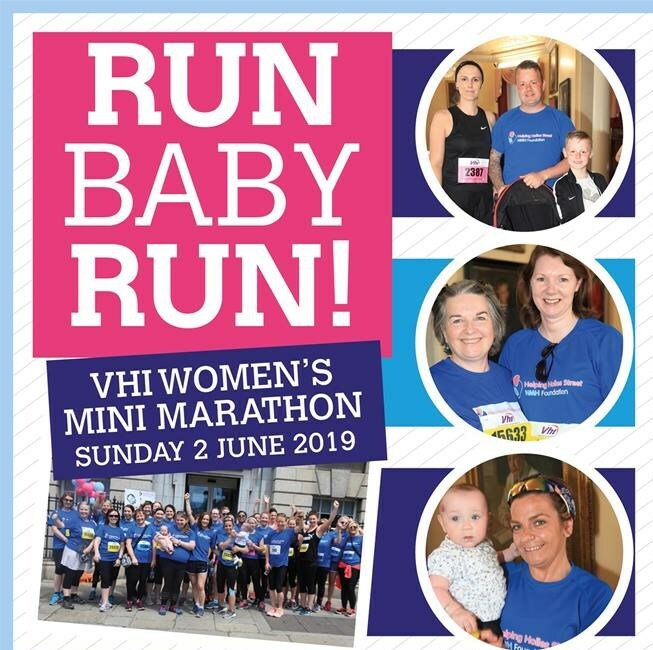 Our army of supporters across Ireland spread the message of our work and raise much needed funds which makes a real difference to premature and sick babies and their families. There’s a special place where tiny lives hang in the balance every day. Please help us continue to save and heal fragile lives. Please take a few minutes to watch our video about our families and how the NMH Foundation supports the hosptial in its work to heal and save fragile lives.